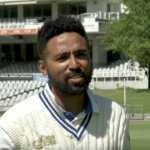 Cape Cobras captain Dane Piedt is proud of his team for not getting ahead of themselves despite their flawless start to the 4-Day Franchise Series season. 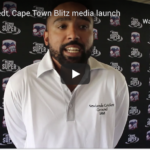 SACricketmag.com spoke to Dane Piedt at the launch of the Cape Town Blitz following Wednesday’s Mzansi Super League draft. 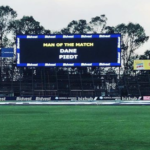 Cape Cobras captain Dane Piedt marked a momentous 100th first-class match with a sterling all-round performance in the Cobras’ innings and 71-run win over the Lions. The Cobras recorded a resounding victory over the Lions at the Wanderers, beating the home team by an innings and 71 runs. 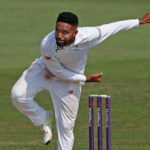 Cape Cobras captain Dane Piedt believes his bowling attack has what it takes to run through sides – as long as they bowl fuller lengths than last season. 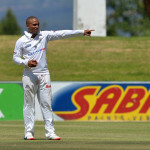 Dane Piedt is focused on winning trophies for the Cobras and earning his spot back in the national side. 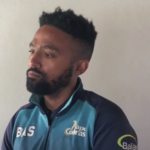 Cobras four-day captain Dane Piedt says his ambition remains steadfast on playing for the Proteas, writes KHALID MOHIDIN. 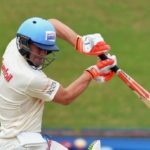 The Cobras were in a strong position when bad light stopped play in the Sunfoil match against the Titans, holding an 82-run lead on the first innings. 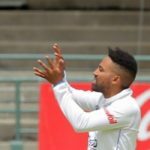 An all-round performance by Dane Piedt put the Cobras in command of their Sunfoil match against the Titans in Benoni on day two. Dane Piedt is one of 12 names announced for the spin bowlers camp to be held in India from 30 April to 7 May 2017. 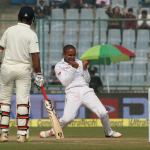 Dane Piedt is proud to be a part of the Proteas squad, regardless of whether he is selected in the starting lineup for the third Test or not. 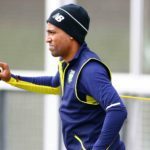 Dane Piedt has been called up to the Proteas squad as a potential spin option to play in the third Test in Hamilton next week. Dane Piedt and Ashwell Prince believe that it is ridiculous that Russell Domingo needs to re-apply for his role as Proteas coach. Dane Piedt is shocked at his exclusion from the Test squad, as he looks to work his way back to form with his struggling Cobras side. 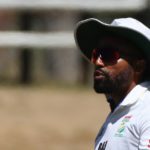 Dane Piedt labelled the Proteas Test series against Australia the ‘World Cup of Test cricket’ as they hunt down a hat-trick of wins on Australian soil.